Risi Competizione is the Ferrari GT racing team operated by Giuseppe Risi. It is one of the most successful GT racing teams in the world, competing in the American Le Mans series against the very best factory teams. Risi Competizione has won two American Le Mans Series championships and earned multiple wins at the 12 Hours of Sebring, the 24 Hours of Le Mans, and the 10 Hour/1000 Mile Petit Le Mans. 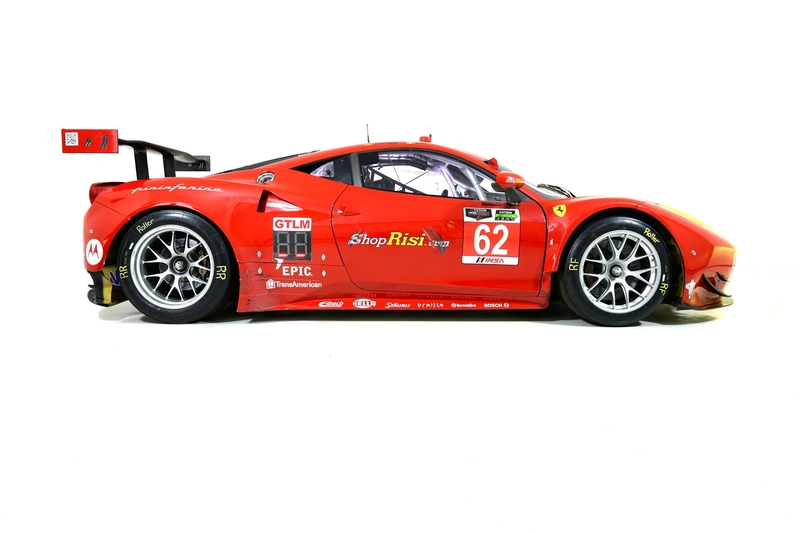 This year, the team is racing the Ferrari 458 Italia in the Tudor United Sports Car Challenge series. The next race is the last weekend in June 2014 at Watkins Glen in a 6 hour Endurance Race.